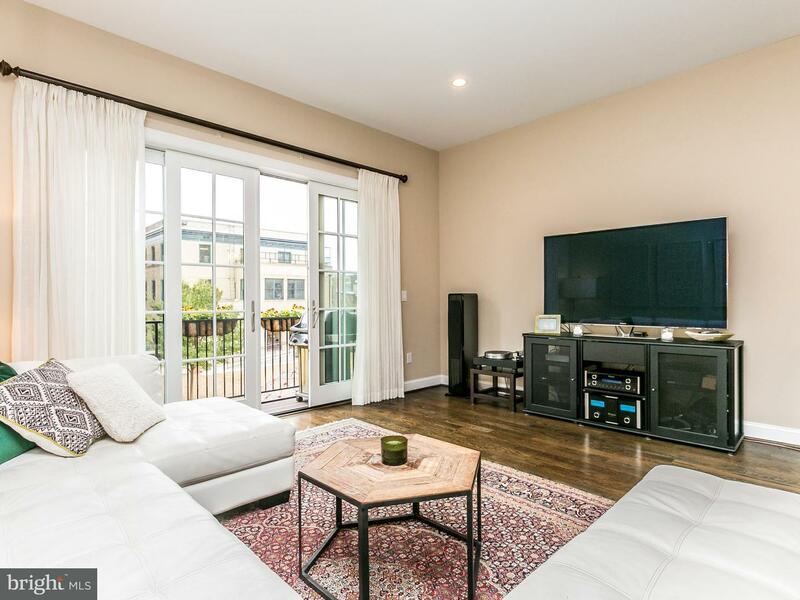 Rarely available 18 ft. wide Merchant Point Home in the heart of Fells Point. Offering 4 levels of customize finishes. Features a 2 car garage, 2 decks, gourmet kitchen with Wolf Cook Top, Wine fridge and ice maker. Beautiful hardwood floors, backyard, steel open staircase, large industrial windows flood the home with natural light. Close to Hopkins and Harbor East. You have to see this home.